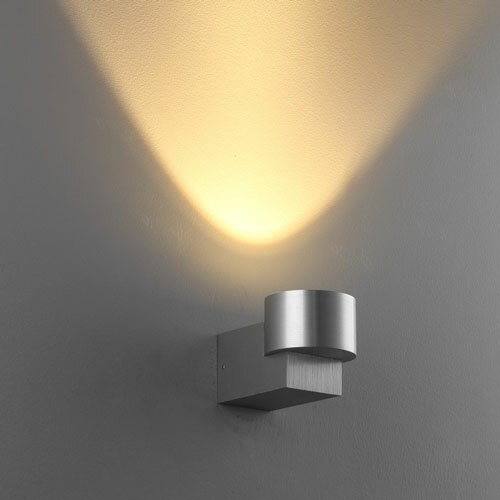 The Beam single 2 watt brushed aluminium LED wall light is a somewhat unique modern light among a huge variety of internal wall lights. 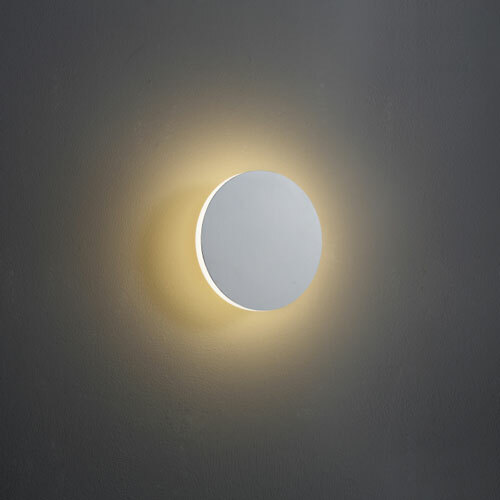 This light is perfect for both feature and layered lighting. 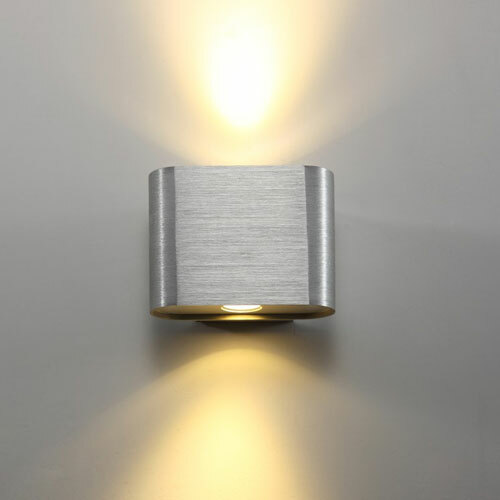 The brushed wall fitting of this wall light is actually finished in brushed aluminium and is extremely elegant looking. 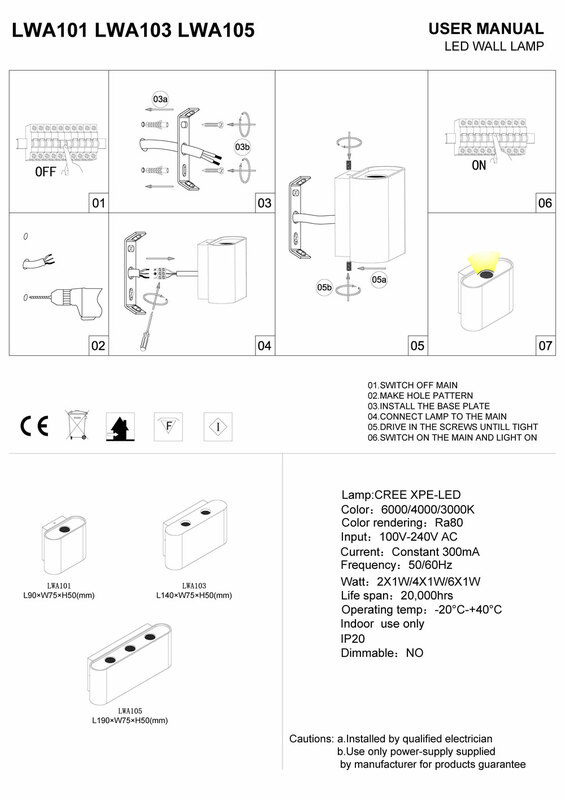 The light consists of two 1 watt CREE LEDs and has a light output of 140 lumens. 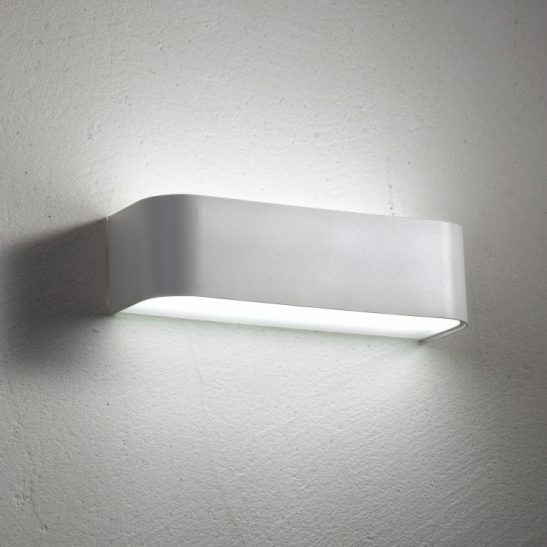 The two lights provide a soft light that washes both up and down the wall. 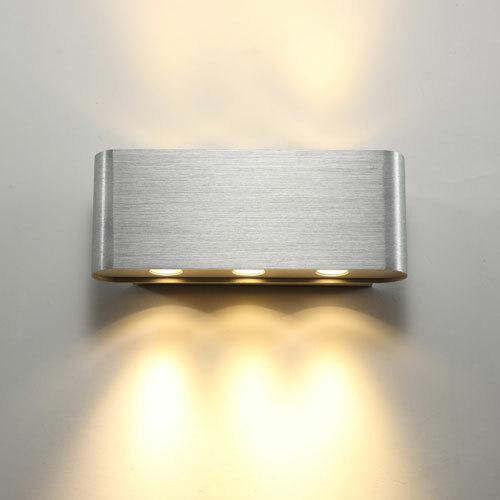 Rated IP20 the Beam single 2 watt LED wall light is made to be internal wall lights and are not designed for outdoor use. 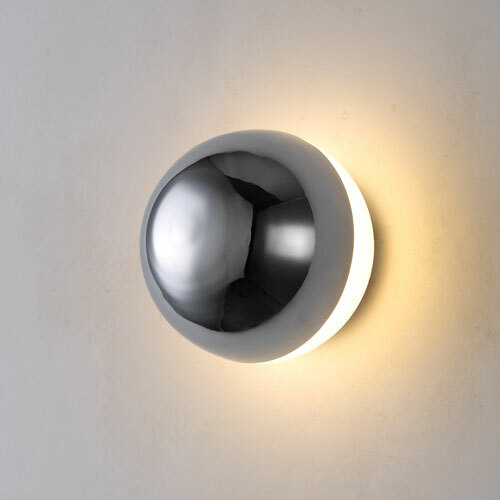 This surface mounted light measures 90mm by 65mm with the LED drivers fitted inside the light’s wall plate. The light connects into your 240 volt supply main and should be installed by a professional qualified electrician. This light is specifically designed to provide you with a minimum of 20,000 hours of light. 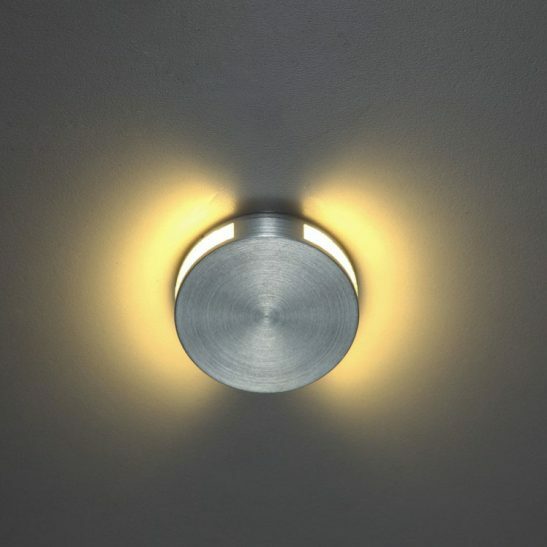 This light requires little or no maintenance since you never have to change the light bulbs. The LED is hardwired right into the light. 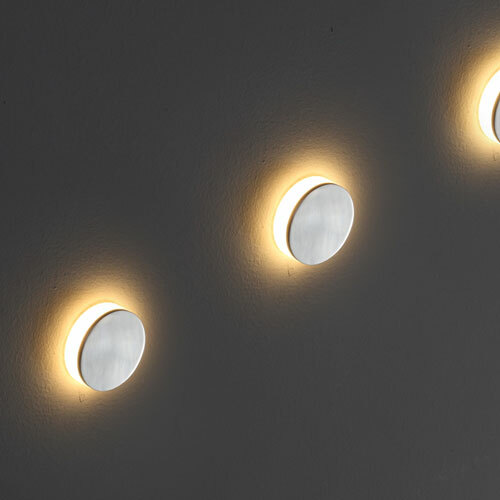 These internal wall lights are also extremely energy efficient using far less energy than more traditional types of lighting while providing a brighter light. 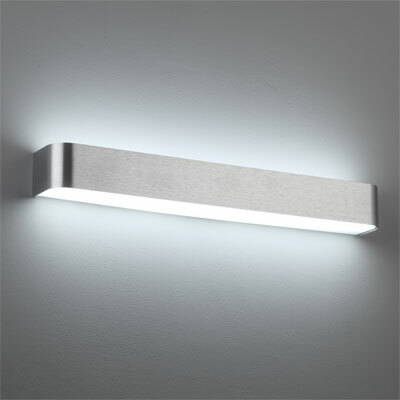 The Beam single watt brushed aluminum LED wall light is also environmentally friendly. This light gives off little heat so it doesn’t waste energy in heat. It also does not release CO2 into the air, and the light is also 100% recyclable.